Looking for what's new on the site? Want to find the latest promotions? 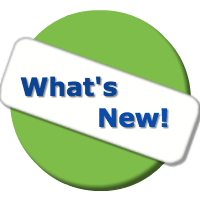 Click one of the images below to see the most recent content and the latest promotions on CSI Vendor Info!